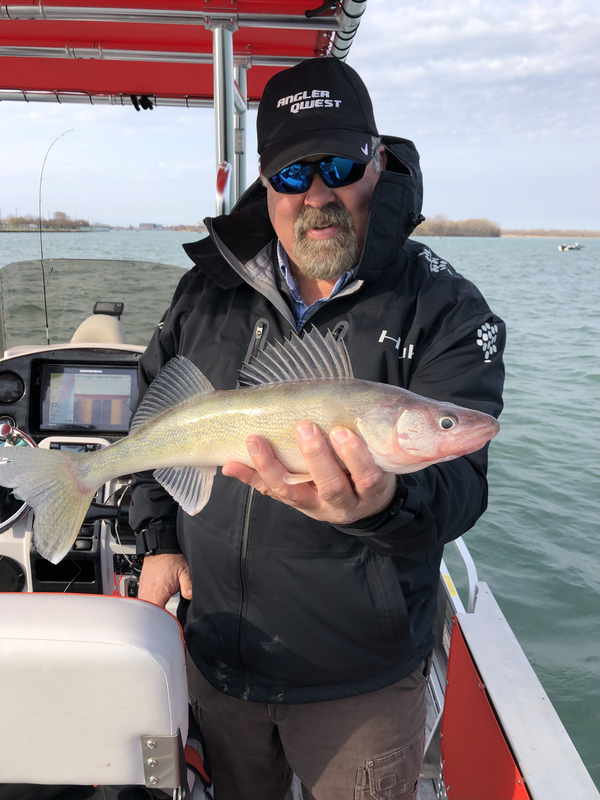 We're talking walleye and silver fish on this edition of the Angler Qwest Podcast. First, Brad Dupuie talks about wrapping up the boat show season and getting ready to hit the water. 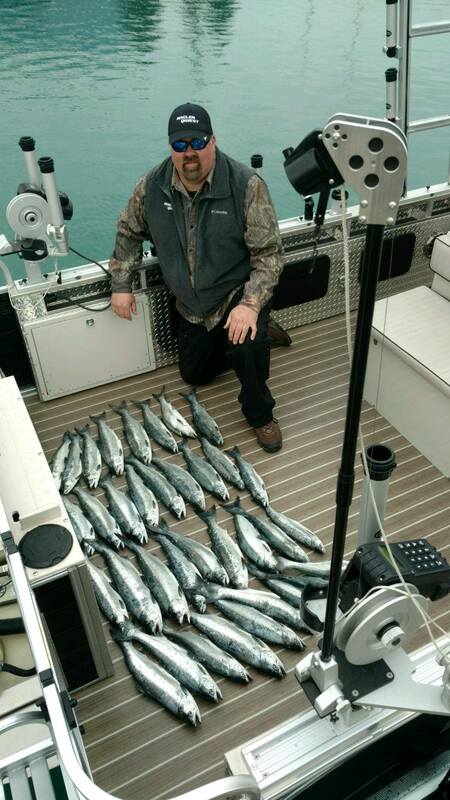 Brad's first stop will be on southern Lake Michigan fishing for trout and salmon. Brad Dupuie joins host Mike Avery once again on this edition of the Angler Qwest Podcast. Brad is the Angler Qwest designer and he spends countless of hours on the water on his boats.